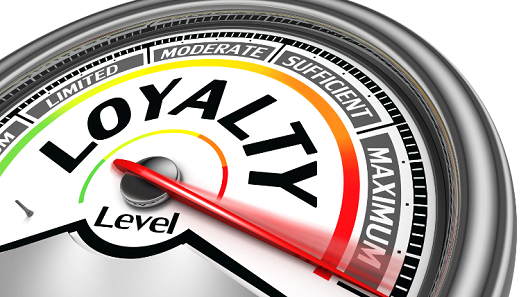 Just how loyal are consumers to a particular make or model of vehicle? A new Experian Automotive study answers this question by highlighting the loyalty behavior of consumers who got rid of their previous vehicle to purchase a new one. The analysis showed that, overall, Ford owners had the highest percentage of loyalty when returning to market, with 60.8 percent purchasing another Ford vehicle. Rounding out the top five makes with the highest percentages of loyal consumers were Toyota, Subaru, Kia and Lexus, with 59.1 percent, 57.7 percent, 57.2 percent and 55.9 percent returning to buy another vehicle of the same make. “Vehicle loyalty is an important industry metric because it tells automakers how successful their vehicles are with the general public,” said Brad Smith, Director of Automotive Market Statistics for Experian Automotive. 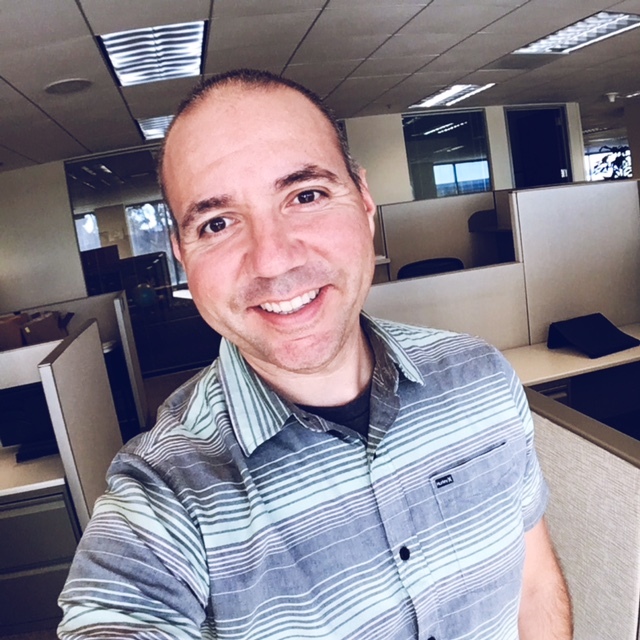 “When analyzing loyalty, Experian Automotive uses disposal methodology, meaning we track when a consumer replaces a vehicle that he or she originally purchased new with another new vehicle. 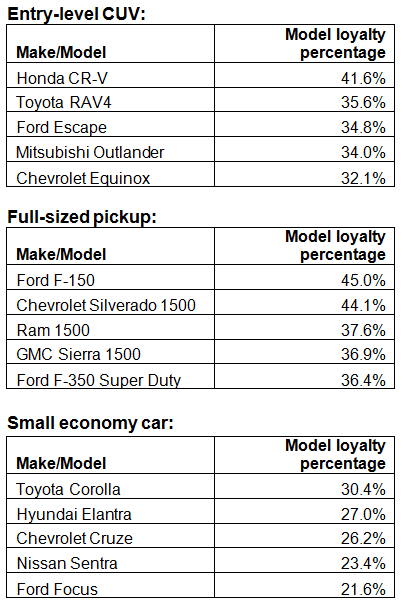 The analysis also looked at the loyalty rates of some of the most popular vehicle segments on the road, including entry-level CUVs, full-sized pickups and small economy cars. The models with the most loyal consumers in each category include the Honda CR-V, the Ford F-150 and the Toyota Corolla, with 41.6 percent, 45.0 percent and 30.4 percent of their drivers returning to buy another vehicle of the same make and model. 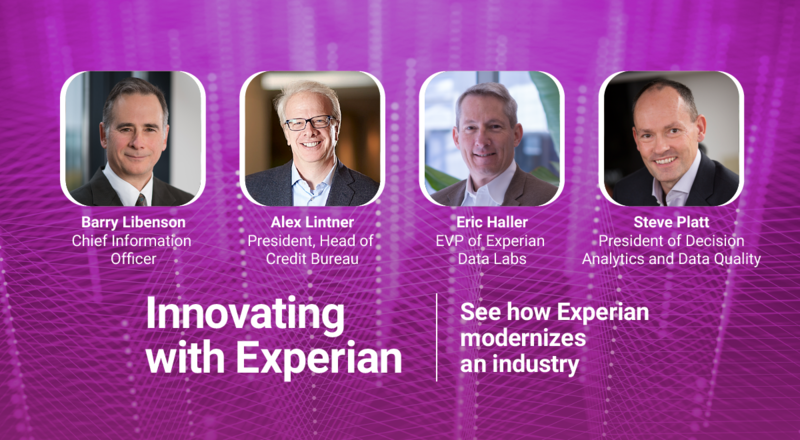 For more information about Experian insights into the automotive market, please visit ExperianAutomotive.com.